The key aim of the Partnership is to improve opportunities and access to Continuing Professional Development (CPD) for the CLD workforce in the Partnership area with the ultimate outcome of improving positive learning outcomes in communities. 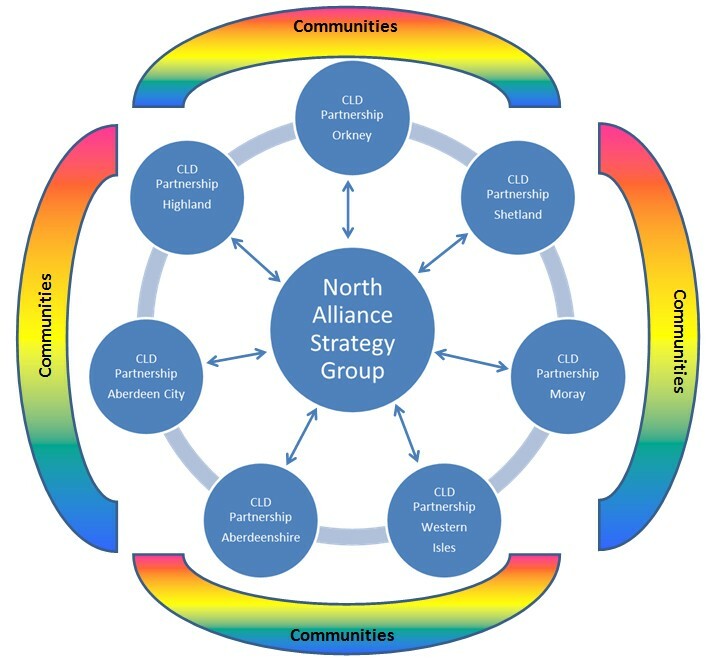 For more information on the North Alliance please see our FAQ page and our Business Plan. 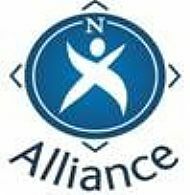 The aim of our website is to provide up-to-date information on North Alliance and local CPD events, web based training, relevant legislation, guidance and useful links. Its success will depend on YOU! So if you have an event in your area that you would like to publicise or think would be of interest to members, please let us know here. Likewise if you come across a document or link that you think would be of interest, please get in touch and we will put it on the website.